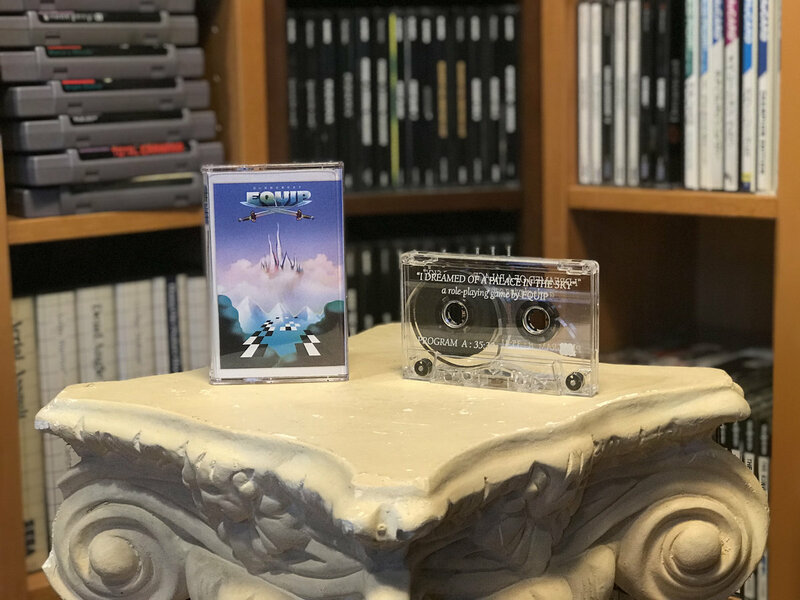 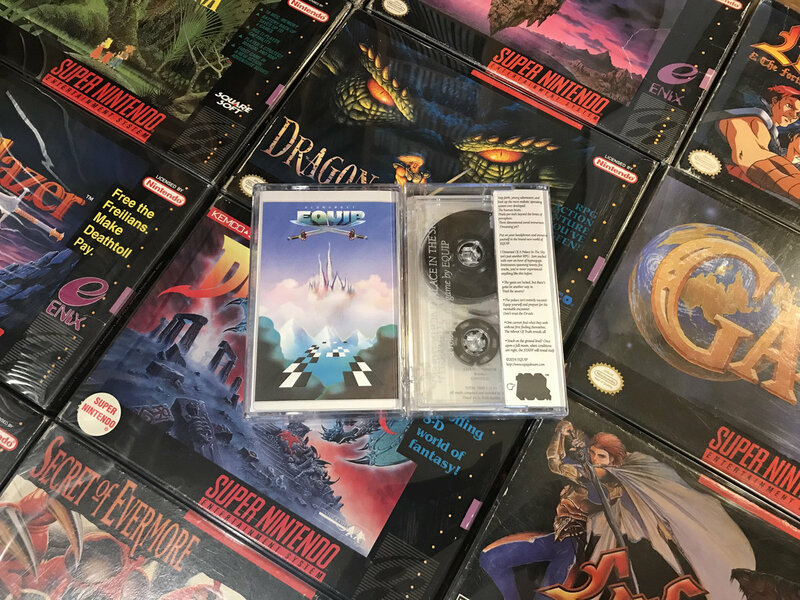 Originally released in 2016, "I Dreamed Of A Palace In The Sky" is back with 300 copies on cassette. 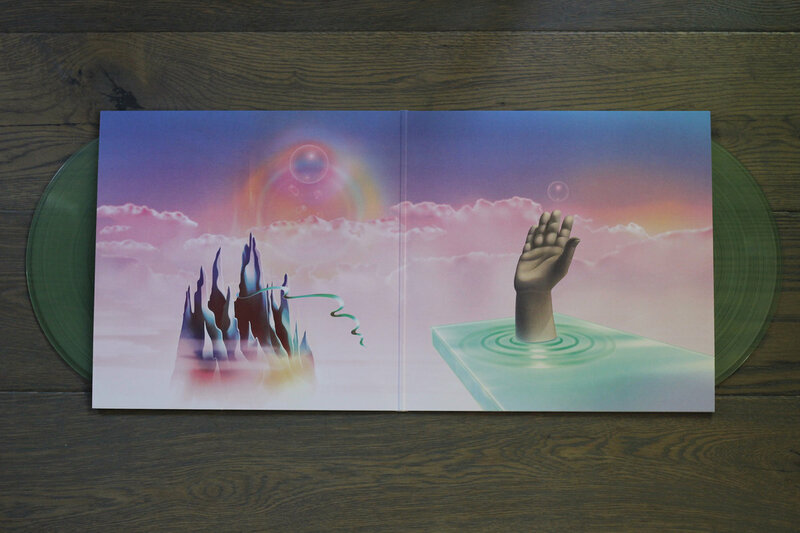 This repressing fixes issues with the original cassette's artwork. 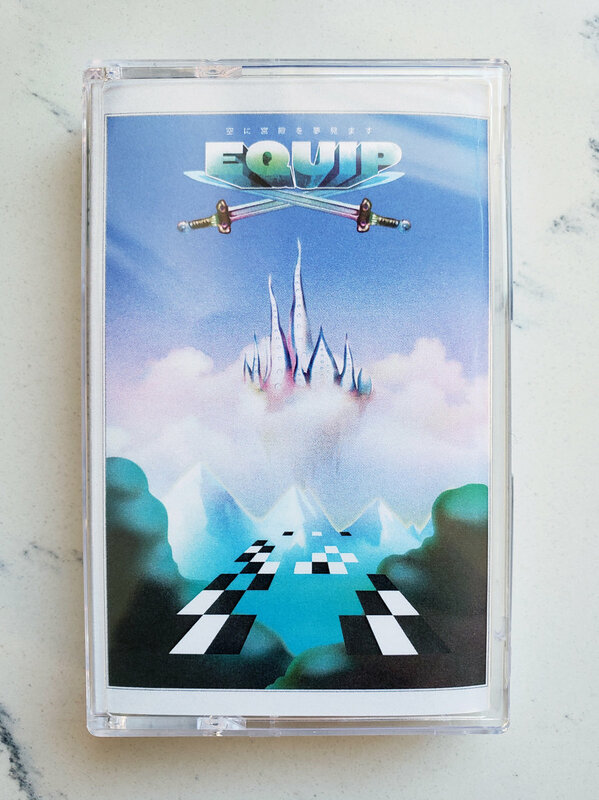 Cassette features the original tracklisting but the accompanying digital download includes the bonus track "Ancient Ivy Atrium." 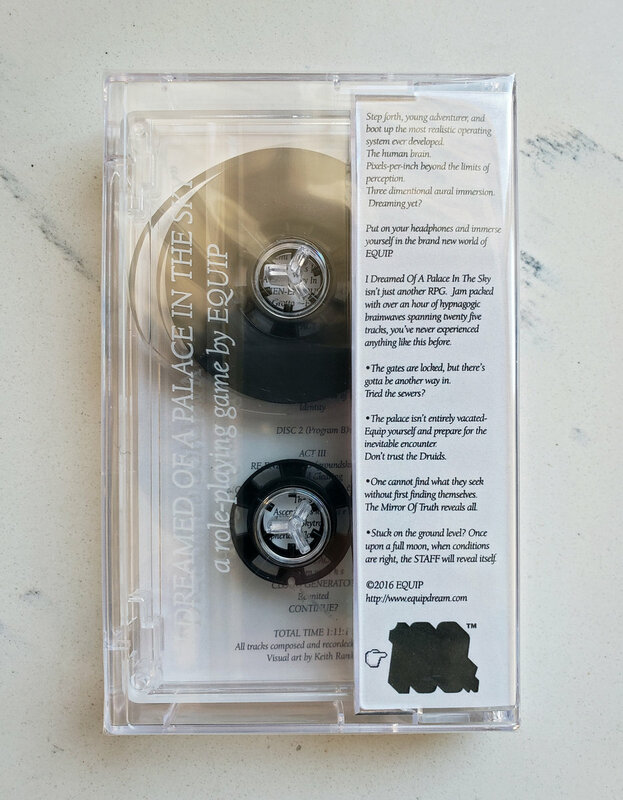 Ancient Ivy Atrium was recorded at the same time as "Palace..." but was never released. 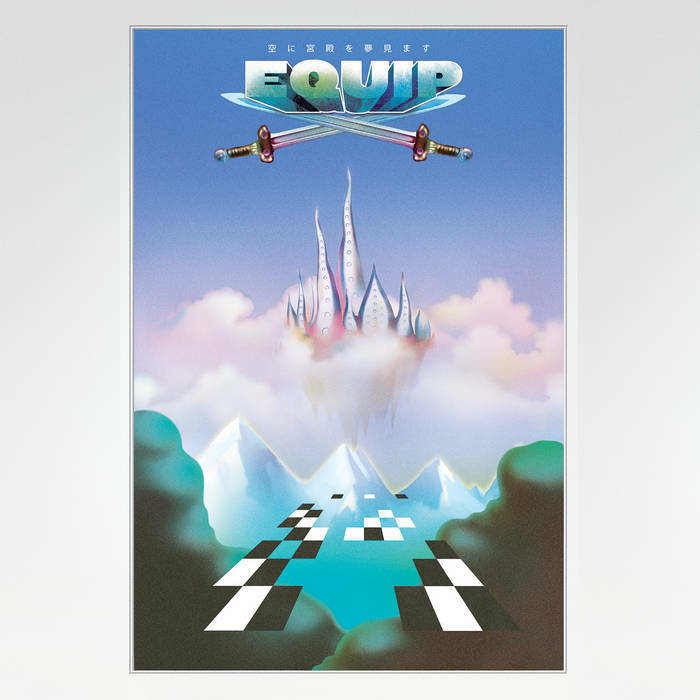 Includes unlimited streaming of I Dreamed Of A Palace In The Sky via the free Bandcamp app, plus high-quality download in MP3, FLAC and more. 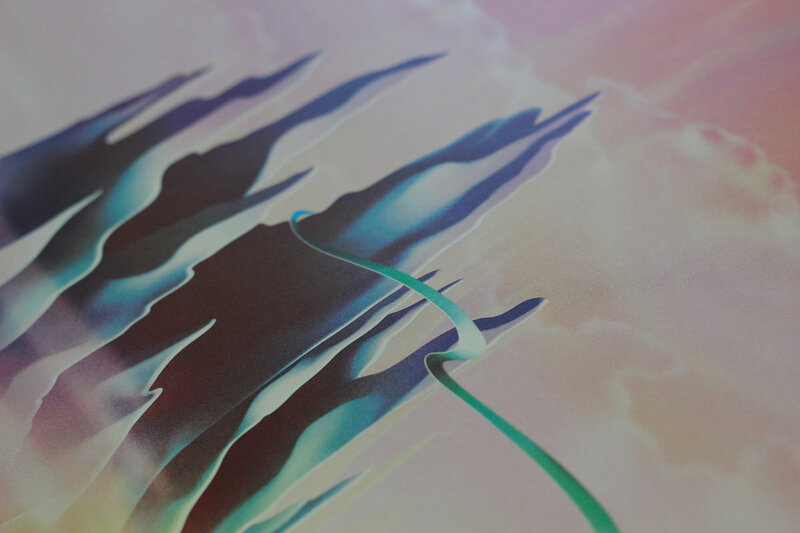 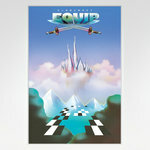 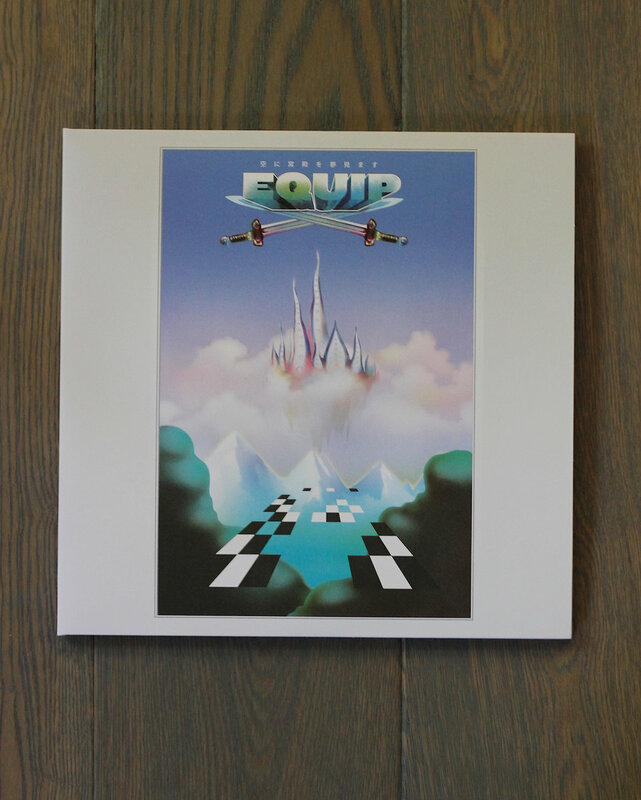 The classic debut album from Equip finally sees its much needed vinyl pressing. 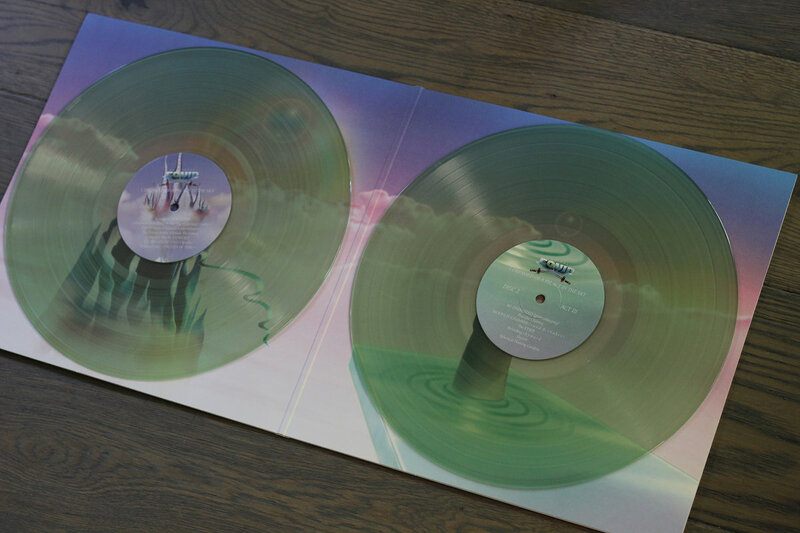 2 transparent green discs, with a striking matte finished jacket, including brand new artwork by Keith Rankin.